Located 18 km south-east of Nantes in Muscadet’s Sèvre et Maine heartland, this estate of 26 hectares lies on a combination of gneiss, orthogneiss and amphibolite sub-soils, the terroirs which, with their overlays of siliceous clay and gravel, give the classic racy purity of these long underrated white wines. The domaine is impeccably run by Sébastien Branger, the fourth generation of his family to oversee these rolling slopes overlooking the River Sèvre. Certified under the Terra Vitis regime for sustainable viticulture, the domaine is effectively organic, with no use of chemical herbicides or insecticides or other synthetic products, and the grapes are hand picked and vinified under indigenous yeasts. This, the cuvée domaine, which is sourced from 15-35 year old vines grown on the estates most precocious gneiss slopes, is left on its fine lees over the winter months, the classic short ‘sur lie’ technique, before being bottled in the spring. 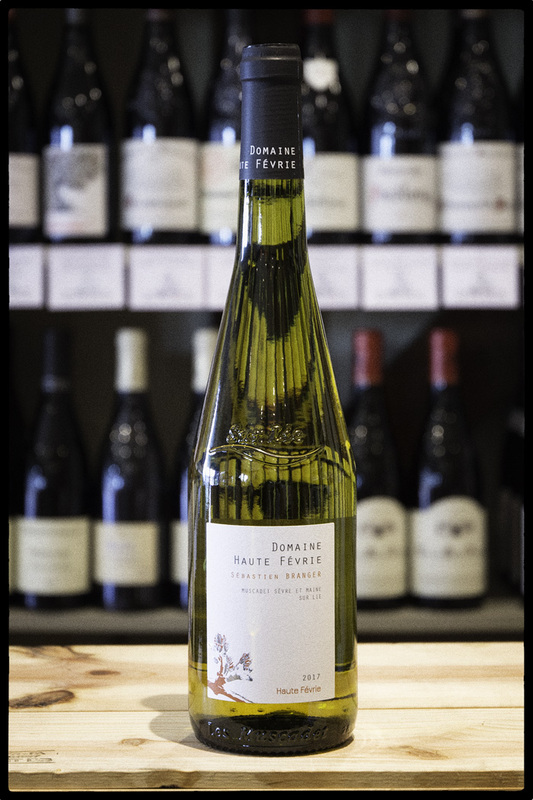 With bracing aromas of fresh spring water, flint and citrus, a hint of spritz on the palate, a gorgeously sappy, bright fruit and an electrifying minerality, this is the perfect foil for the fruits de mer that can be found throughout this maritime region.